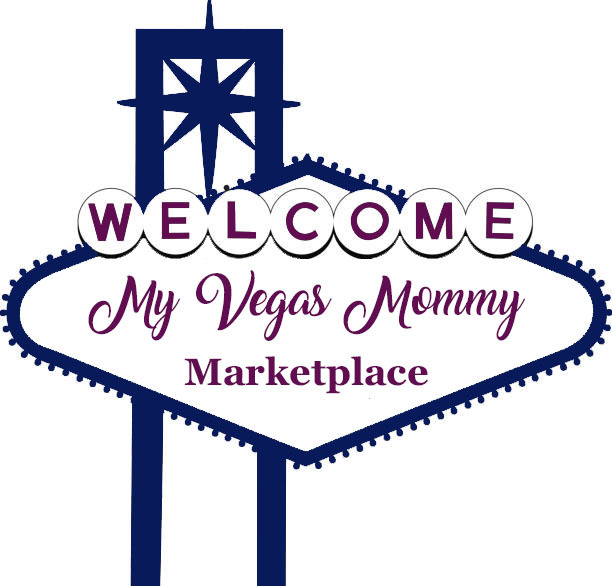 My Vegas Mommy: Disney Store: Magical Black Friday Sale Up to 50% off Hundreds of Items - Reusable Tote Just $2.21!!! Disney Store: Magical Black Friday Sale Up to 50% off Hundreds of Items - Reusable Tote Just $2.21!!! 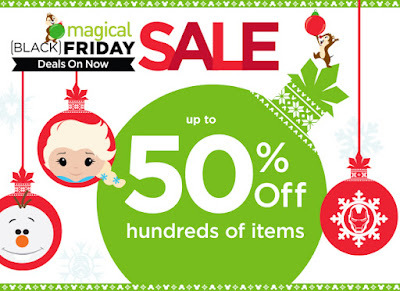 The Disney Store has launched the Magical Black Friday Sale with 50% off of hundreds of items! You'll find everything from toys to apparel and much more in the sale. I love the Fleece Blankets on sale for $9.97 or get this Mickey and Minnie Mouse Reusable Holiday Tote for $2.21. Shipping is free with your $75 purchase when you use the code: SHIPMAGIC at checkout.